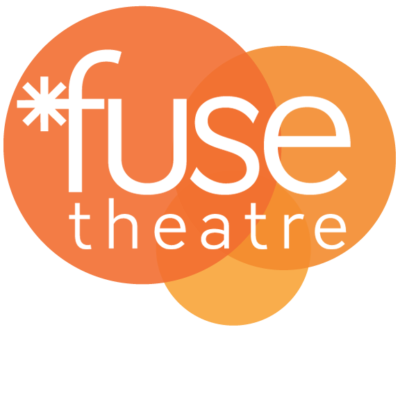 Fuse is community based theatre at its finest – working in the community to give voice and expression to the citizens of Redwood City – doing a production on Docktown Marina. Help avoid displacement of veterans, elderly and the disabled. Save Docktown!